It seems Google has finally realized no one really wants a $300 bowling ball whose only real abilities are streaming your music and movies from the cloud while completely ignoring all the content on your Android smartphone or tablet and using them just as a glorified remote control. So now they have done the sensible thing and suspended the launch of the device by removing it from the Play Store. Meanwhile, they are working on making it “do even more than it does today”, which is not much. But what happens to those who have pre-ordered it? 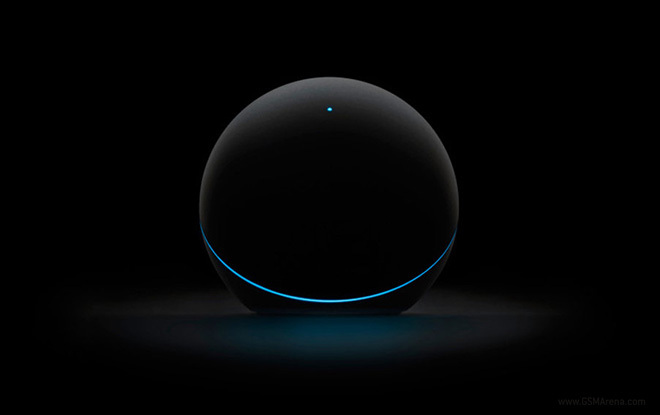 Well, they are about to get lucky as Google has announced that those who pre-ordered the Nexus Q will be getting the current version of the device for free – just like the devs, who attended the recent Google I/O conference, where the Nexus Q was announced. No info on when the device will be back on sale, the new functionalities and the price it will retail at.